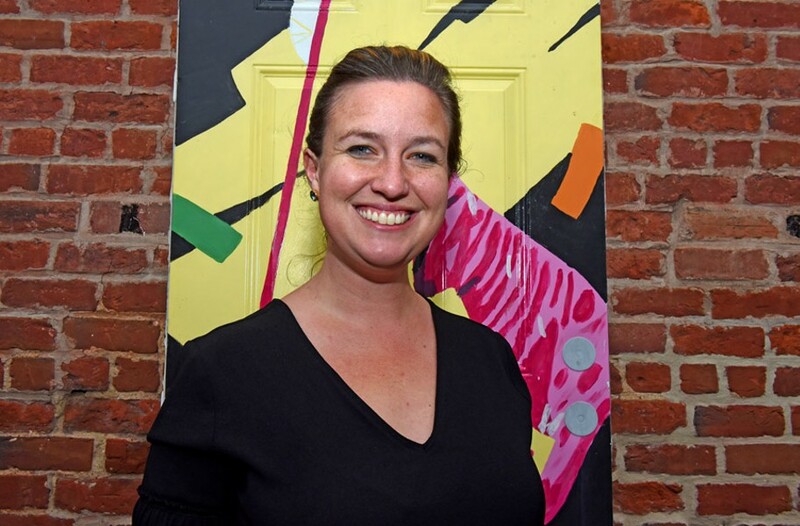 2017 Top 40 Under 40: Liz Doerr, 32 | 2017 Top 40 Under 40 | Style Weekly - Richmond, VA local news, arts, and events. Thirty-three million dollars isn’t chump change, especially if people are watching your venture capital group to deliver major change. Liz Doerr raised that amount as part of her rebranding efforts for NRV, which will now invest in companies beyond Richmond. Doerr sees the region as primed for payoff, since startup valuations are not as skewed compared to oversaturated markets such as Silicon Valley. Doerr also wants to promote the area’s investors. She’s a founding member of the Virginia Impact Investment Forum, which seeks social or environmental impact alongside financial return. She also launched the Women in Venture Initiative, which invites women across the state to learn about the world of angel, venture and private equity funds. “Seek first to understand and then be understood,” she is known for saying about the circles in which she travels. A member of the Richmond School Board representing the 1st District, Doerr also serves the RVA Education Compact, a collaborative effort with city government to improve academic outcomes. Closer to home, Doer says her son and husband give her strength. “When you’re really pushing yourself, you’re going to make mistakes, but at the end of the day I’m satisfied if I feel like I gave it my best,” she says.